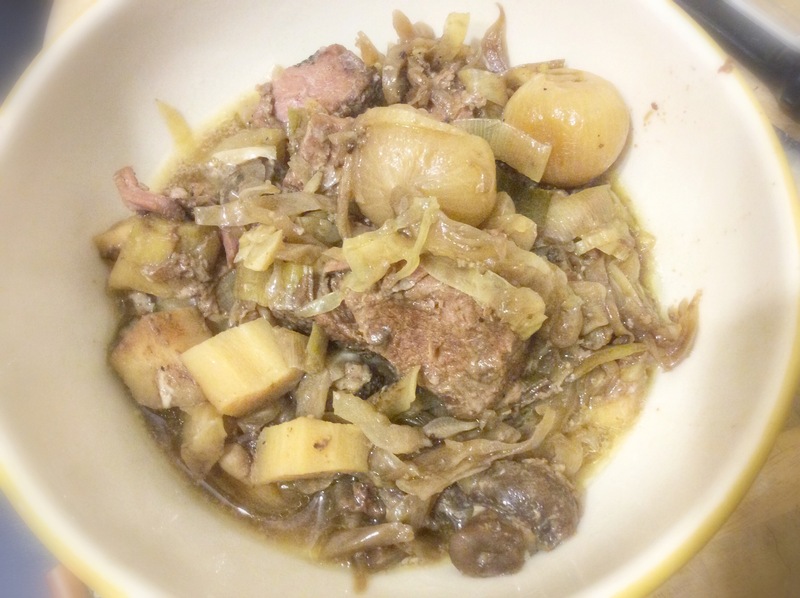 Crock Pot Beef with Pearl Onions and Leeks | Taste That! This entry was posted on Saturday, November 1st, 2014 at 8:18 pm	and tagged with beef chuck, beef crock pot, beef stew, easy crock pot recipes, easy dinner, leeks, paleo beef recipes, pearl onion, pppaleo crock pot recipes, set it forget it and posted in Beef, Crock Pot, Dinner, Paleo, Recipes. You can follow any responses to this entry through the RSS 2.0 feed. 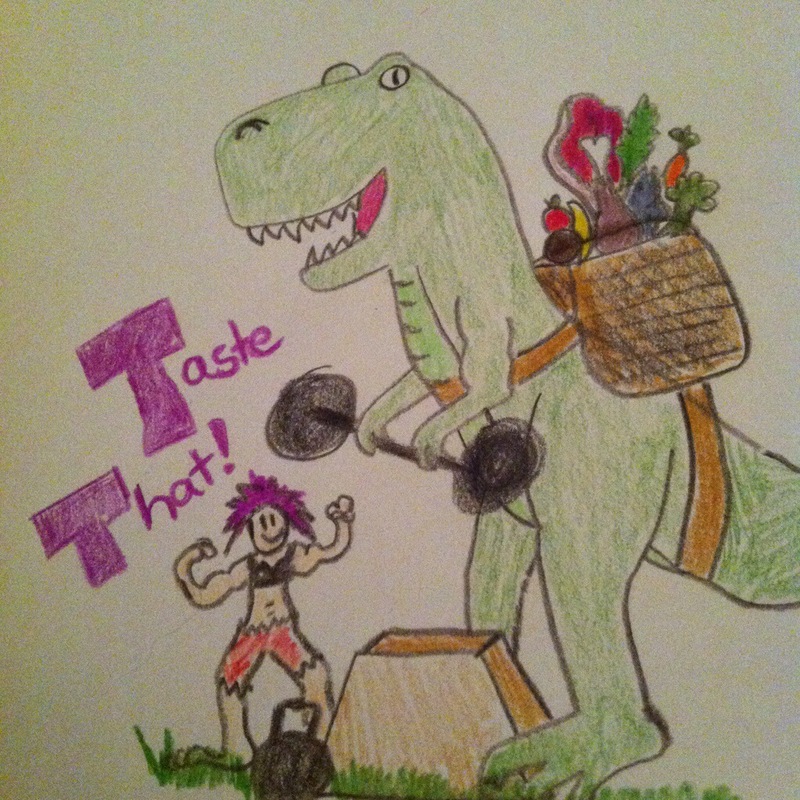 Oh nice… This is definitely different than crock pot roast beef I’m used to. I’ll have to try this!